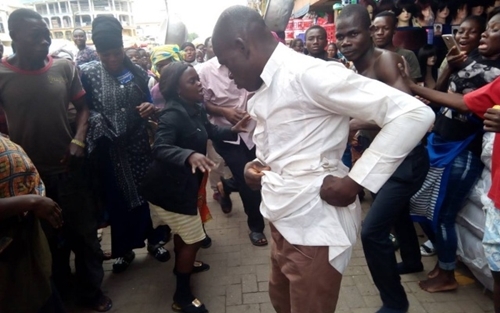 Two mobile preachers who claim to be Christian ministers drew attention at the Kumasi Central Market in the Ashanti region of Ghana on Wednesday afternoon, engaged in fisticuffs over offertory. 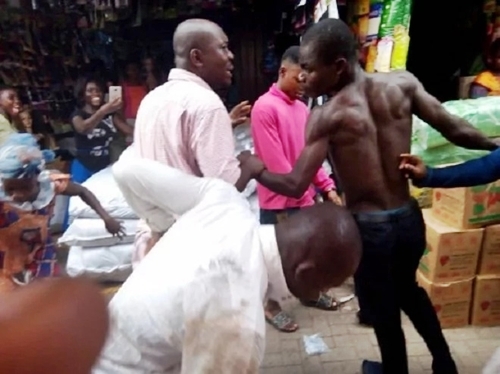 According to GhanaWeb, the self-acclaimed men of God converted the market into a boxing arena on December 20, and engaged in blows ripping each other’s clothes in the process. 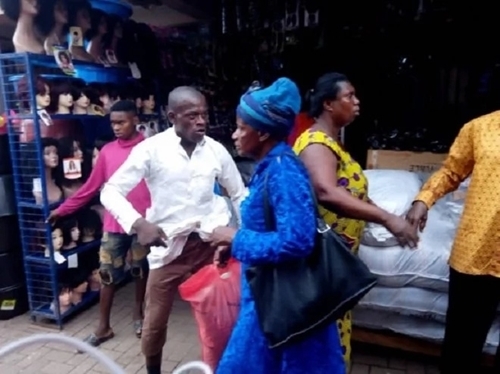 A correspondent who visited the scene reported that one of the traders attributed the fight between the two individuals to the fast approaching Christmas since they needed money to celebrate but one was amassing more collection than the other.